Teoxane R2 Eye Contour – A delicate under eye solution that will visibly brighten the eye contour from the first application. 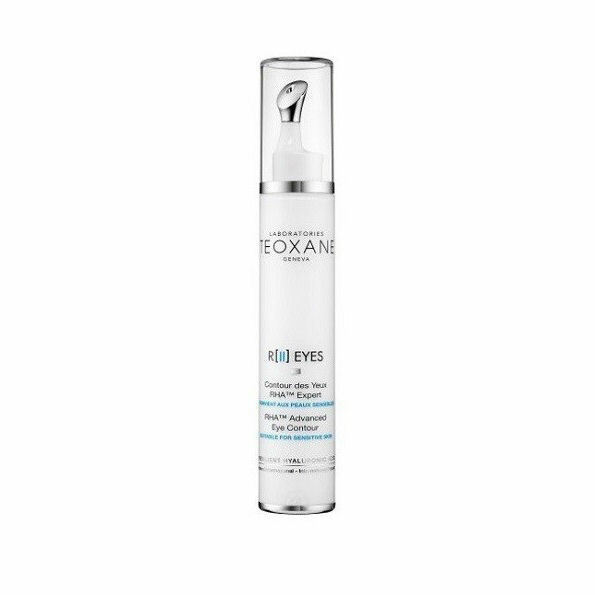 Teoxane R2 Eye Contour is lightly tinted and highly hydrating, it is a fragrance free formulation that has been designed to combat tired, aged and puffy under eyes. Suitable for sensitive skin, R2 Eye Contour can be used morning and evening. Using light pressure, tap the metallic tip onto the application area to cool, drain and decongest. Afterwards, push lightly on the applicator and massage gently until fully absorbed.